I have wanted to try my hand at Embroidery since Wylie was a baby and have never really given it a fair chance. 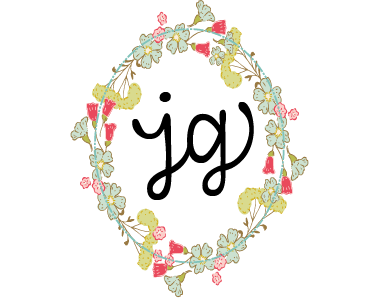 But as soon as I stumbled across Jenny Hart’s wonderful website I knew I had found my true inspiration and motivation to give it another shot. 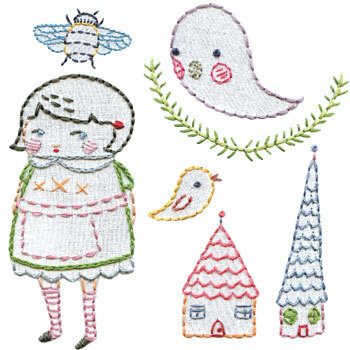 Just look at these adorable pattern sets! Also, I would really like the Starter Kit. While I am not usually a “kit” kind of gal, I think I would like this one. It comes with everything you need to get started -instructions, tools (pink scissors!) one pattern set of your choice and more and then I wouldn’t have to go searching for each individual item, it would all be right there – in the kit! 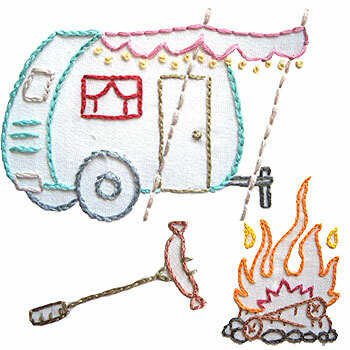 I think I would have to start with the camping set because we are going on a big camping trip at the end of this month and wouldn’t it be fun to have freshly embroidered pillowcases and tea towels? Yes of course because that is what every serious camper needs right? OK, so maybe getting anything finished before the trip is a teensy bit ambitious of me. But luckily the camping trip is a yearly event. Maybe I could take this set with me on this years trip and get started, and be done by next years trip! The Black Apple set would have to be 2nd! I do love the camper, though, especially the awning fringe! As soon as I saw the camper set, I knew that was the one! It is beyond adorable. Enjoy your new obsession. We're tentatively planning a camping trip to Shelter Island at my dad & Jill's cabin over Memorial Day (Ellis' first camping trip! ), so how 'bout we swap stories when we get home? 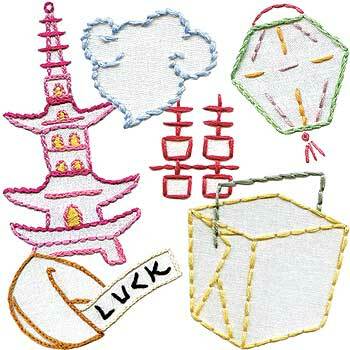 I’ve been thinking of trying my hand at embroidery as well. I love that website! 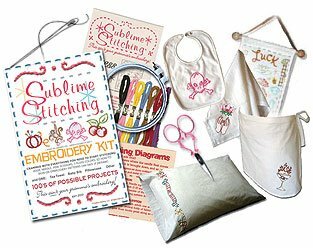 I have the Sublime Stitching book. It’s packed with patterns and the tutorials on the stitches are the best I’ve seen. I’m so loving embroidery right now! So? Did you get it? Hope your Mother’s Day was marvelous.